The 2017 Toyota Corolla is celebrating the nameplate’s 50th birthday, so Santa Monica and Culver City drivers can expect something special. 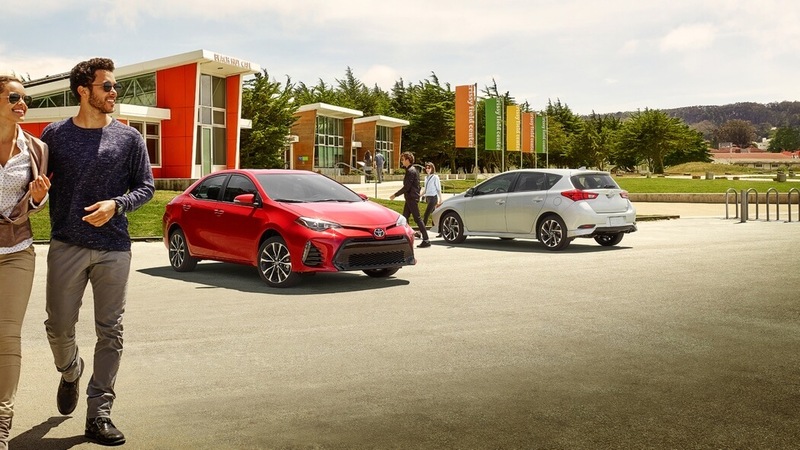 After all, the Corolla has been setting the standard for hassle-free commuting over those five decades — with more than 40 million units sold worthwhile, they’re clearly doing something right. Here’s everything you need to know about the 2017 model, which is now available. 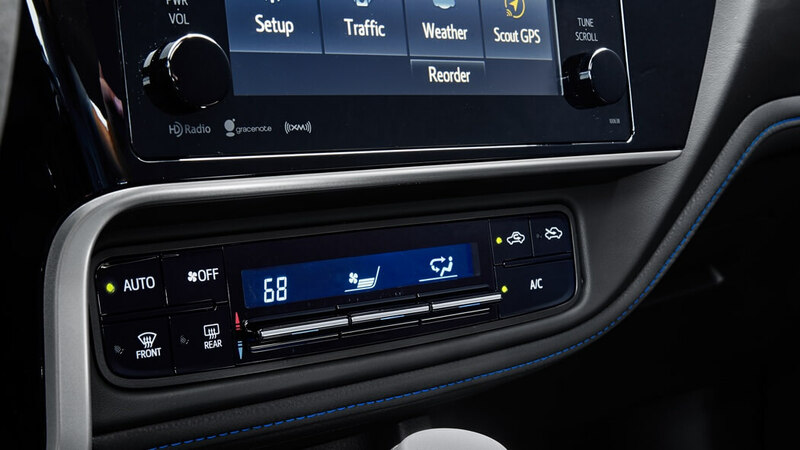 The 2016 Toyota Corolla receives an updated Entune audio system, but the most noticeable change is the addition of the limited-production S Special Edition to mark the Corolla’s 50th anniversary. With fittings such as Special Edition badging and an all-black interior with red contrast stitching and accents, it’s sure to attract drivers who refuse to blend into the background. Most drivers will be satisfied with the 2017 Toyota Corolla’s standard engine. Even base models receive a sophisticated 1.8L four-cylinder that is rated at 132 hp and 128 lb-ft of torque. These are stellar numbers for a sedan of this size, so expect both the rapid acceleration you need in the city and the kind of capable cruising power desired for highway driving. 27 mpg in the city and 35 mpg on the highway** with a 6-speed manual. 28 mpg in the city and 36 mpg on the highway** with Continuously Variable Transmission (CVT). 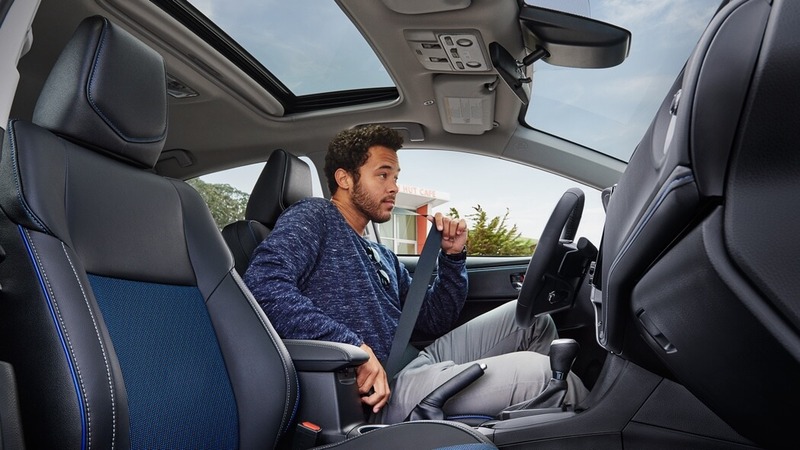 The 2016 Toyota Corolla cabin features sporty flourishes and a driver’s seat position that’s been optimized for extra support and body-hugging comfort when you’re making a tight corner. It also benefits from a wheelbase that’s 3.9 inches longer compared to the previous generation, resulting in a handsome 97.5 cubic feet of passenger space. Rear legroom easily surpasses the competition, and the lack of a central bump makes the middle-rear seat even more comfortable. You’ll even have up to 13 cubic feet in the trunk to use. Beyond space and style, the Corolla remains practical thanks to Softex upholstery, which resists staining and odors. If you like keeping toasty warm during the winter months, you can even add heated front seats. Entune Audio Plus with Navigation: Enjoy turn-by-turn directions to wherever you want to go by equipping your Entune infotainment system with GPS navigation. Entune App Suite: Connect to many of your favorite smartphone apps as you drive, including Slacker, Pandora, OpenTable, and MovieTickets. 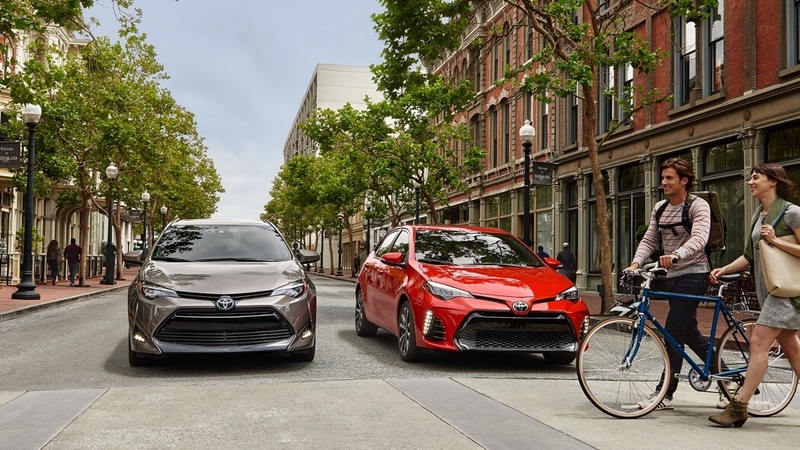 Integrated Backup Camera: Whenever you enter reverse, the backup camera will activate to provide a clear view of the area behind your Corolla. 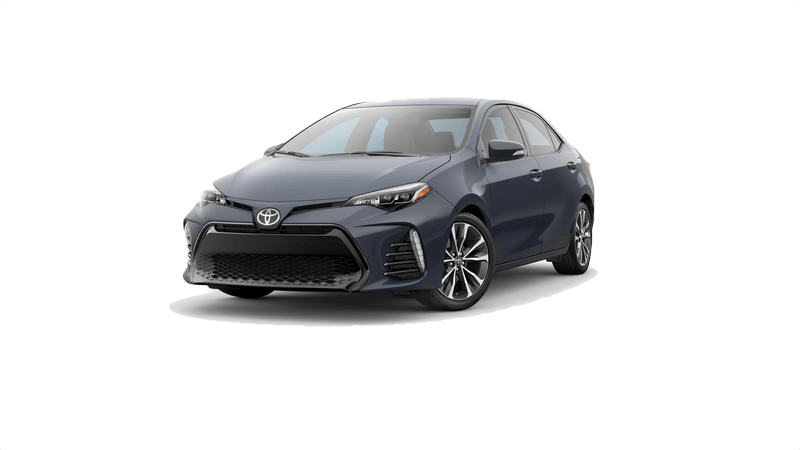 These active safety features can keep you and your family from harm’s way, so don’t accept anything less than what the 2017 Toyota Corolla provides as standard. 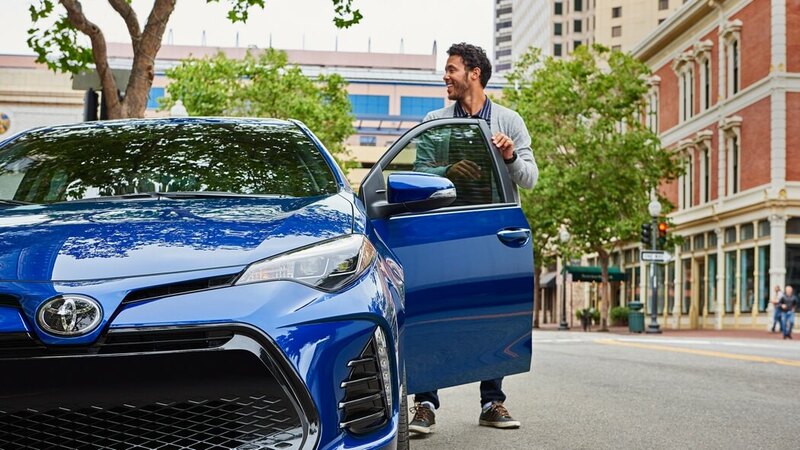 The Toyota Corolla is one of those vehicles that drivers tend to take for granted — but when you take a closer look, you’ll be reminded of just why these vehicles have been so popular over such an extended period. If you’d like to experience the 2017 model for yourself near Culver City and Santa Monica, don’t hesitate to visit Marina del Rey Toyota today. ** 2017 EPA-estimated mileage. Actual mileage may vary.